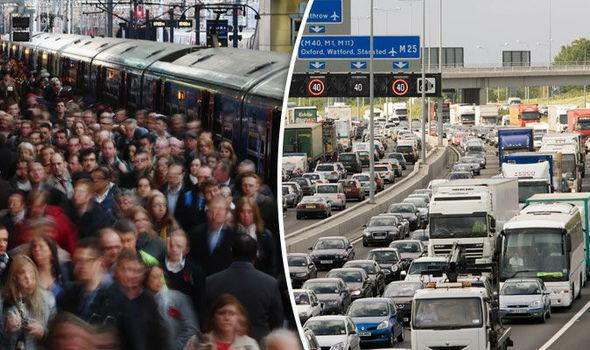 With the Easter holidays upon us, one of the most popular times for people to getaway, we are bound to see the usual peak in travel and commuting. Here are a few tips to keep your back happy. If you share a car then always adjust the seat to suit your position. The back of your seat should be leaning slightly backwards so it's a more natural position. There should not be more of a gap than a few inches between the back of your head and the headrest. This is to prevent injury if in an accident by limiting the amount of neck extension, therefore reducing whiplash injury. Once you have adjusted your seat, ensure your hands fall naturally onto the steering wheel with your arms slightly bent. If the steering wheel is too high or far away tension will build up in your shoulders and upper back. Another key tip is to ensure your mirror is positioned so you have to use minimal head movement, creating less strain on the neck if you have to react quickly. Travelling can be stressful on your mind in addition to your body. By listening to calming music it can help reduce stress. When using public transport, it is recommended to get off a stop earlier and walk the rest of the way. At Summit we always encourage our clients to exercise more and this small change can help get you moving. Please ask us if you are unsure what type of exercise is best for you. Another smart tip is using a backpack as they are the best design for your posture because the weight is distributed evenly across both shoulders.